Saturday night March 31, 2012 Ottawa, Canada. 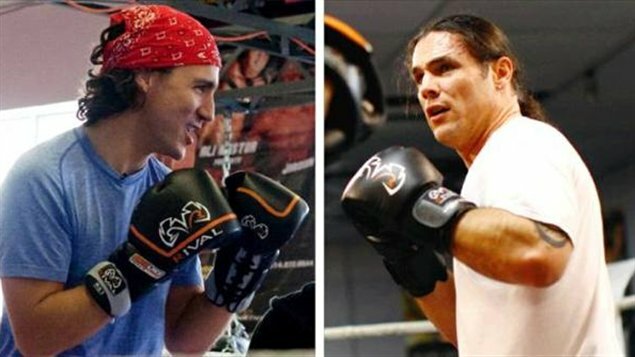 After a week of trash-talking, political rivals Liberal MP Justin Trudeau and Conservative Senator Patrick Brazeau decided to square off in a boxing ring instead of the parliament. Trudeau was clearly the underdog, bookies giving him odds of 1-3 and even 1-5 at some West Canadian bookies. Trudeau fights brilliantly, letting his bigger foe bullrushing him at the beginning of the fight. 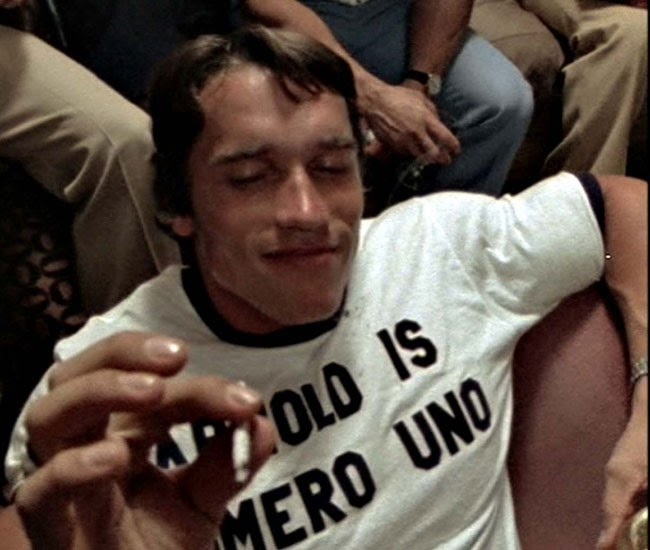 Then Trudeau proceed to outslug the gassed out Brazeau. 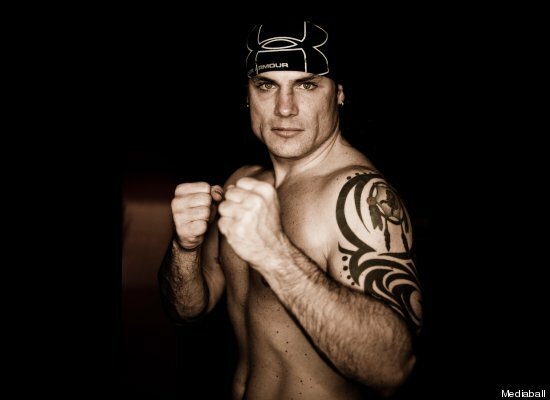 In this three one-minute round, senator Brazeau received three standing eight counts. 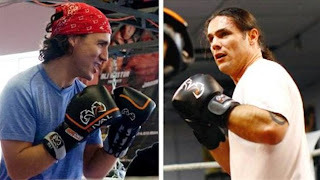 Brazeau won the first round unleashing a brutal attack on the tall and skinny Trudeau. But the tough Trudeau came back and clearly won the second and the last round, in which Brazeau was TKO'd. 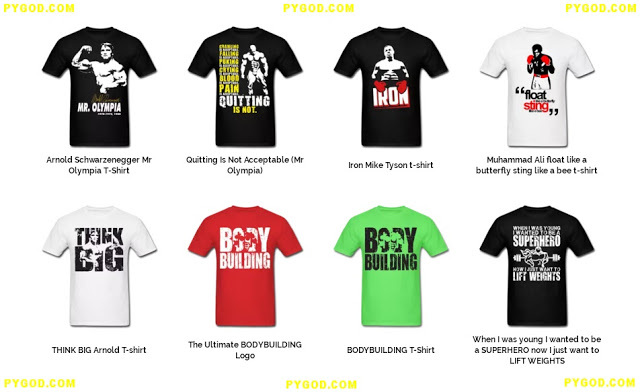 The boxing match was really entertaining and the technical level of both fighters was way above your usual Toughman brawl and barroom fisticuffs. 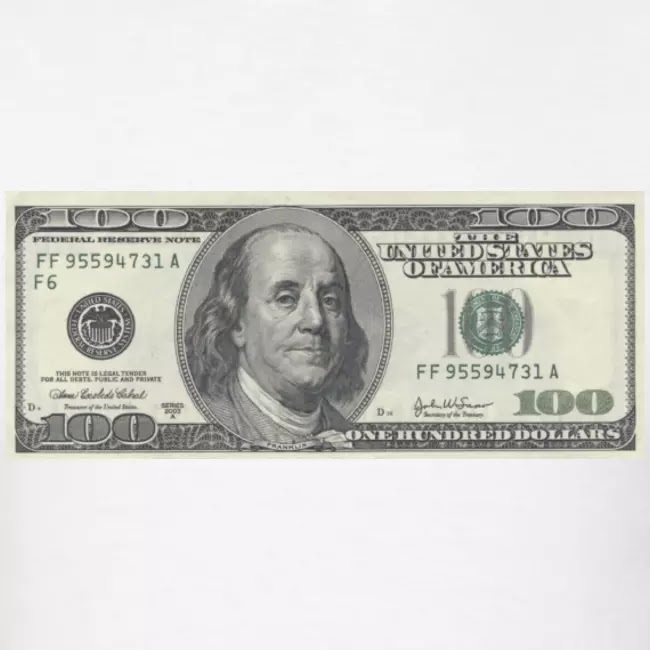 And more importantly, the charity boxing match 'Fight for the Cure' was a huge commercial success and amassed $200 000 to cure cancer. 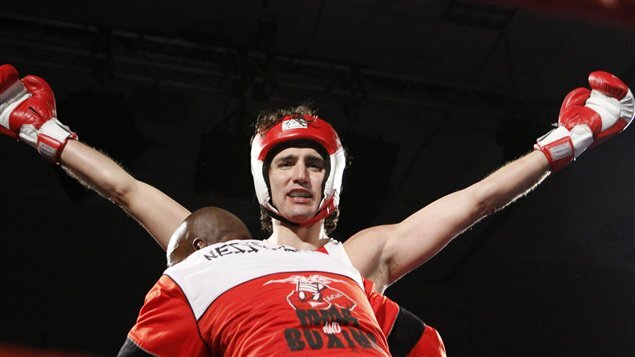 Against all odds, Justin Trudeau scores a huge upset. 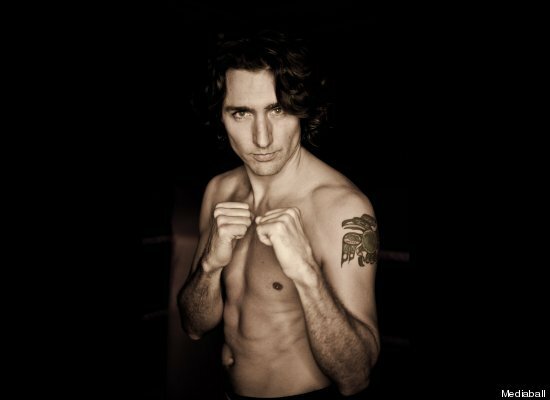 Justin Trudeau TKO'd Patrick Brazeau at round 3.